To have spotless skin is priceless!! I treat skin issues and conditions listed below with just one or two treatments in seconds and with minimal discomfort using radio frequency machine (low and high frequency) I work only on the epidermal layer of the skin. 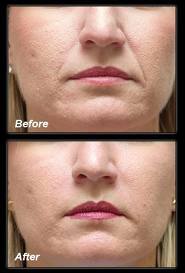 Results are long lasting and charges are affordable. 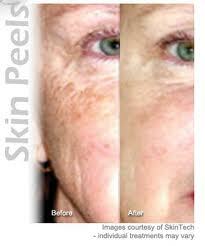 Make an appointment to have a facial peel to enjoy a clearer and improved skin condition. Facial peels also helps slow down aging of the skin, helps with acne and breakouts including adult acne and improves sun damage skin. Contact us for special packages available to suit your need. Call us for a Lash Lift Perm to enjoy a naturally curled eyelashes which last up to 8 weeks !!!! For ladies only. We use premium waxes and adhere to strict sanitation practices. Our priority is to make your waxing experience comfortable with us. Contact us for specials on Brazilian waxing. Is your skin dry or breaking out? 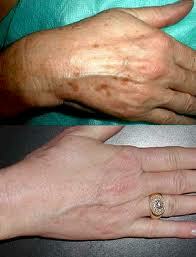 Do you have sun-damaged skin? 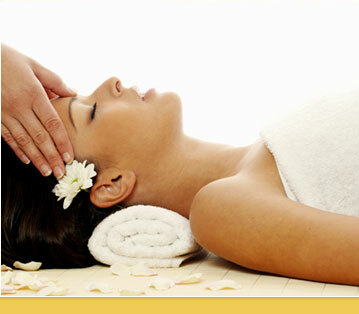 Do you feel you need the professional service of a qualified Esthetician to help improve the look of your skin? Check yourself in for some total relaxing time with Lily, who constantly upgrades her skills since graduated as an esthetician in 1986 from England. Fine lines, wrinkles, blackheads, dark spots, skin pigmentation, hyper pigmentation, acne scars and age spots plus other skin imperfections by triggering collagen productions and cell renewals.